Sometimes people ask what prompted me create this website. I love that question because it opens the door to share from my heart. The reason is that I could not find a comprehensive dependable source of Rheumatoid Arthritis information organized so that patients could access it. As a patient, I found it frustrating to search many websites and find conflicting answers or even inaccurate information. It was soon obvious to me which websites were more dependable, but even those sites had some articles that made me want to call up the editor and say, “Would you like to know what it’s really like to have RA?” It took me a long time to realize that they don’t tell it like it is because they don’t know how it is. That’s pretty discouraging when you are looking for Rheumatoid Arthritis information you can trust. You know the old joke? How do you eat an elephant? One bite at a time. Eventually, I decided to eat this elephant myself. One very little bit byte at a time, I’ve gathered Rheumatoid Arthritis information from experiences of myself and other patients and from reading professional research. Sometimes, I find more questions than answers, but they are questions that patients like me need to have asked. The most important thing to me has been to have a plain discussion about RA. Rheumatoid Arthritis is complicated enough. Since I had no experience in HTML, PHP, or CSS, building a website has been awfully difficult at times. And I do mean awful. I can’t tell you how many times I’ve crashed my website in the middle of the night. I had no practice in blogging or self marketing. 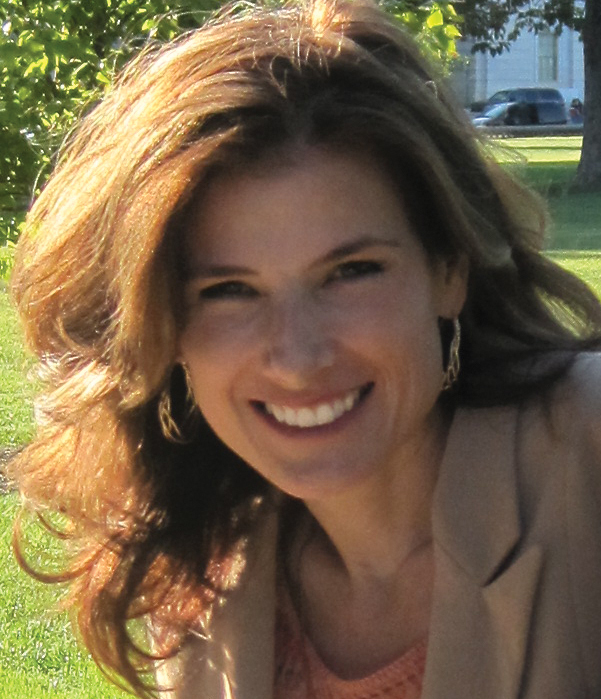 I’m just a mom who likes to teach Bible studies, grow flowers, and frost cakes – and houses (with stucco). Do you know that phrase “moving mountains”? It was Jesus who told his disciples that they could move a mountain into the sea if they only had a tiny bit of faith. It doesn’t mean the mountain disappears instantly. It usually means moving the mountain one shovel at a time. The RA 101 pages on this website provide some basic information about Rheumatoid Arthritis. But, I wanted to also create something that is an even briefer summary of RA. I have dreamed of an RA info at-a-glance page that’s also true to life. 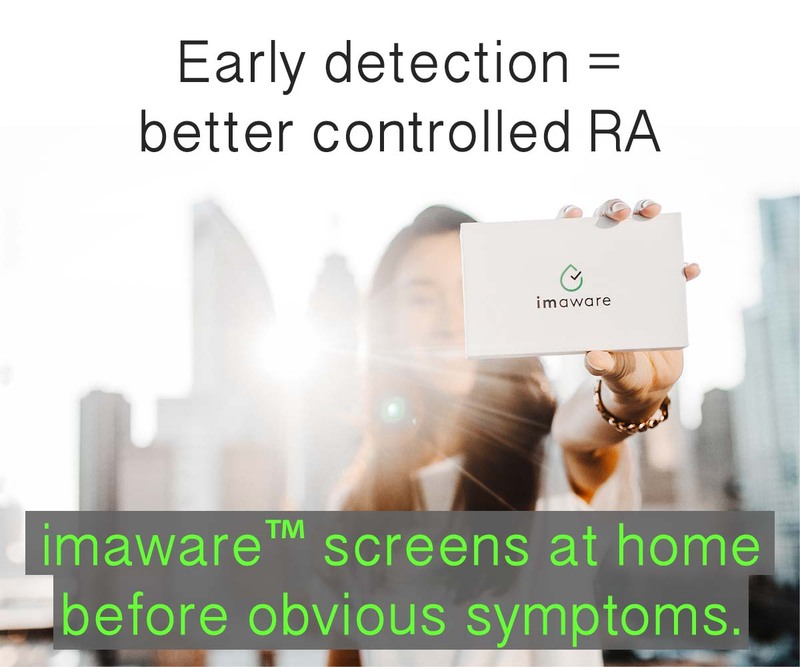 It would be a tool providing a quick source of information to anyone asking about RA. It could be posted on any website or sent to anyone curious or confused about RA. Today, I’m introducing the new Rheumatoid Arthritis Information Button (click here to read the new page now). Feel free to grab the button and pass it on. To grab the button, copy the text in the little box into any webpage. PASS IT ON: To grab the button, copy the text in the little box into any webpage. What a wonderful job you have done Kelly – I am SO proud of you. 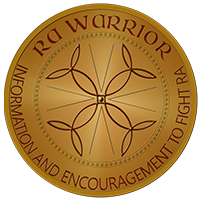 Absolutely NO OTHER site is as informative, helpful and chock full of information that is necessary for the RA patient. Bless you for all that you do my friend – I am so happy I found this site. I don’t know how you do it Sister but I am so happy that you do! Long night for me – have a wonderful restful day – you deserve it – no other site, blog, medical page anything has helped me or even come close to what you have given me. Bless you and the whole Warrior Ohana! Thanks, Pamela! :chic: Love the Hawaiian! EXCELLENT! Great job Kelly. Informative and to the point. You rocked it sister! Thanks for doing this Kelly, it is a great tool. I wished something like this would have been in place 7 years ago when I was diagnosed. Awesome quick guide with the button. I linked it on my page. Hugs my dear friend!! Love the button! Have put it on my page for family and friends to have a quicker understanding of my disease. Thank you for always a job well done! hey i am so gald to find this site…it feels good to have some one to talk to about how u feel…i have been recently(a week ago)diagnosed with RA tho the RA reports are negative…i was suffering for a year with the pains.. my life has come crashing down.m young and thinking about my future gets me down.the miseries never seem to end…but i want to fight don’t know how hope this site helps me with that. thank you kelly for this wonderful site. hope it brings the change in my attitude towards my disease and life. I’m sorry about the diagnosis. This is a hard time – hopefully, it will get better for you. Have you started treatment yet?